A unique bottle of single malt whisky has become the first in the world to sell for more than £1 million. A Moray distillery and visitor centre has been given a five-star rating from VisitScotland. 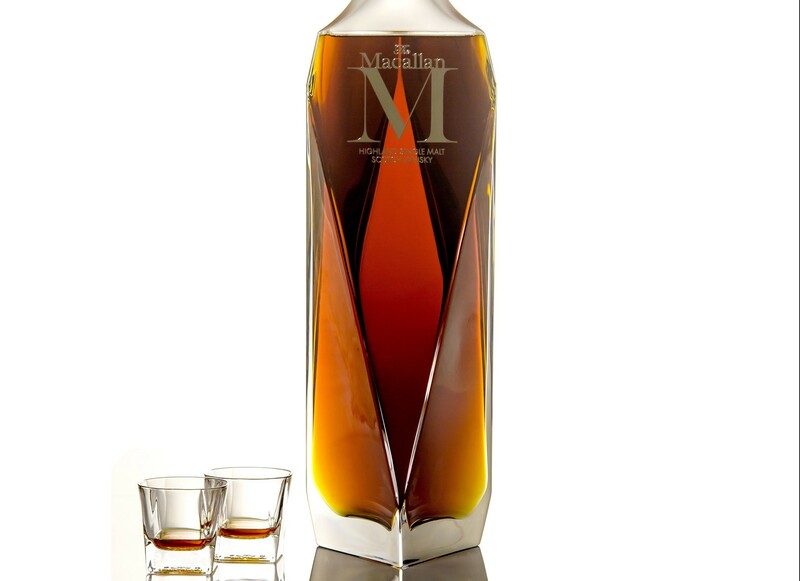 A unique bottle of Macallan whisky has been predicted to set a new world record. Bottles of whisky which brought a corner of Moray to a standstill have gone under the hammer - selling for more than 10 times their retail price. Police were forced to close a road near the Macallan distillery in Moray this morning as hundreds flocked to the area to buy a rare bottle a whisky. Macallan whisky boss Scott McCroskie warned yesterday the single malt’s sales could suffer in a trade war between the US and Europe. A rare bottle of Speyside whisky has broken the British record for the spirit going under the hammer online. 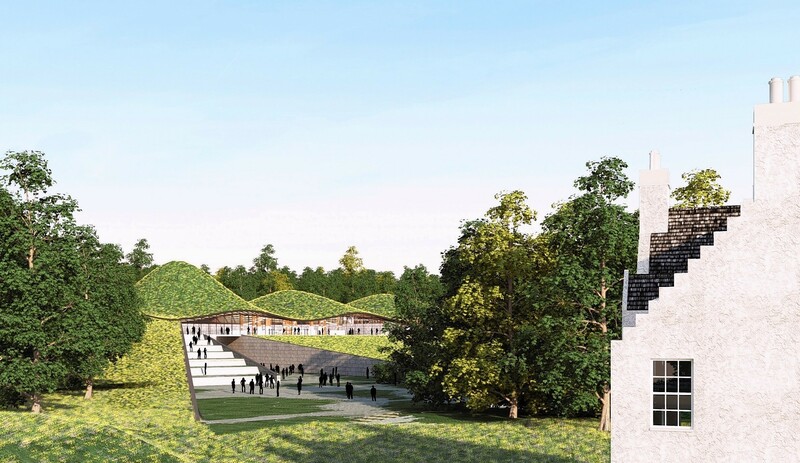 Plans to extend a Speyside whisky distillery have been approved, despite its neighbours claiming the move with shatter their quality of life. A Speyside couple are locked in a David versus Goliath battle with a major distillery over £100million expansion plans. A Speyside malt whisky has made history as the dearest dram ever sold at auction.